We can supply and fit replacement doors as required with a choice of handles, hinges, frames and locks that give you that custom finish. 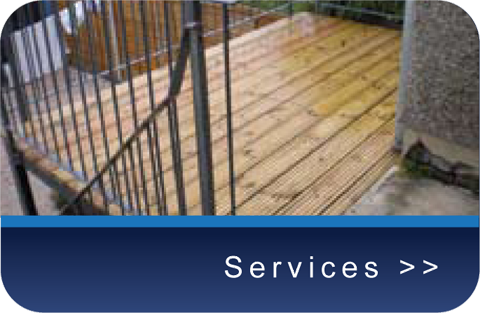 Odd size doors and frames can be obtained and installed in and around the Bristol area to suit your requirements. 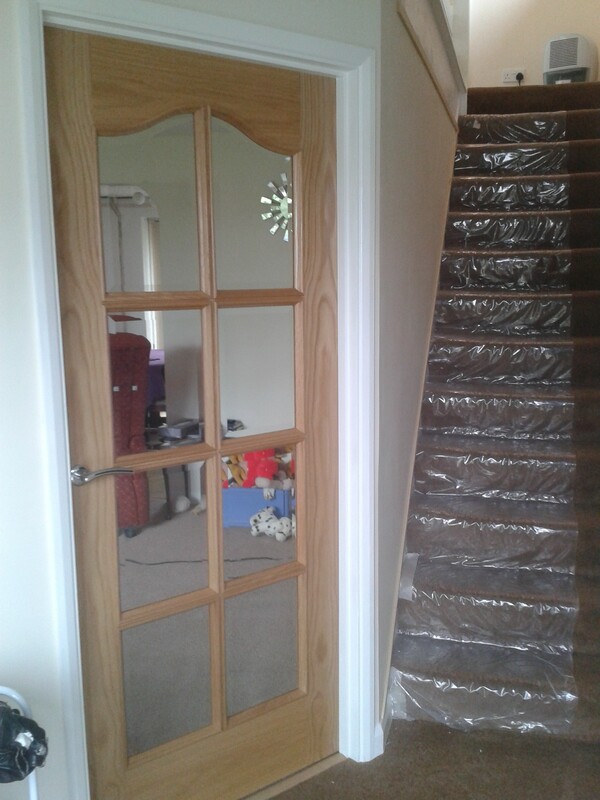 We can even install cat flaps, frames and repair existing doors. Doors should be installed by a qualified carpenter who measures and selects the appropriate materials for the job. We can also provide a suitable door frame for your door. A poorly installed door can let in a draught and in some cases not even close properly. 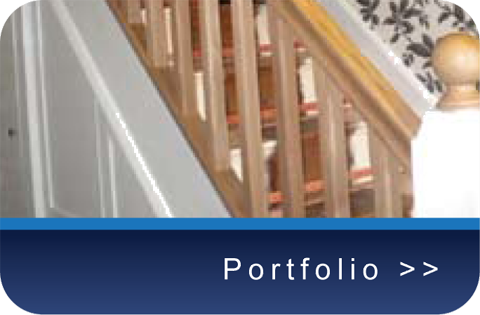 We can ensure that doors are fitted and designed to fit around your project and your needs. The result is a high quality finish. Built in Wardrobes to suit your needs. 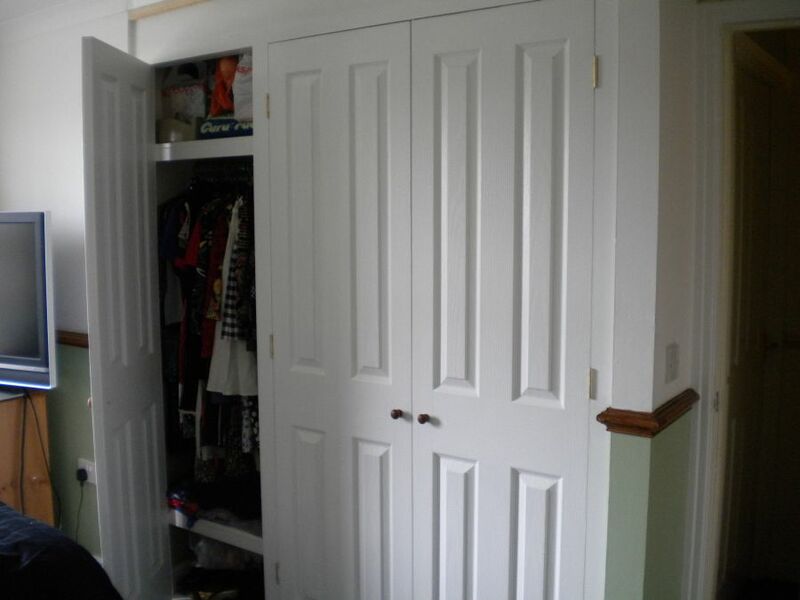 We can offer custom fitted wardrobes, sliding doors and storage solutions for every room in your home or office. Built in wardrobes on either side of the bed make a small room appear bigger. Closets can be built in on either side of the bed too. Enclosed stair case Make your open plan room more cosy by enclosing the staircase and making your room more heat efficient. Saving you money on costly energy bills. 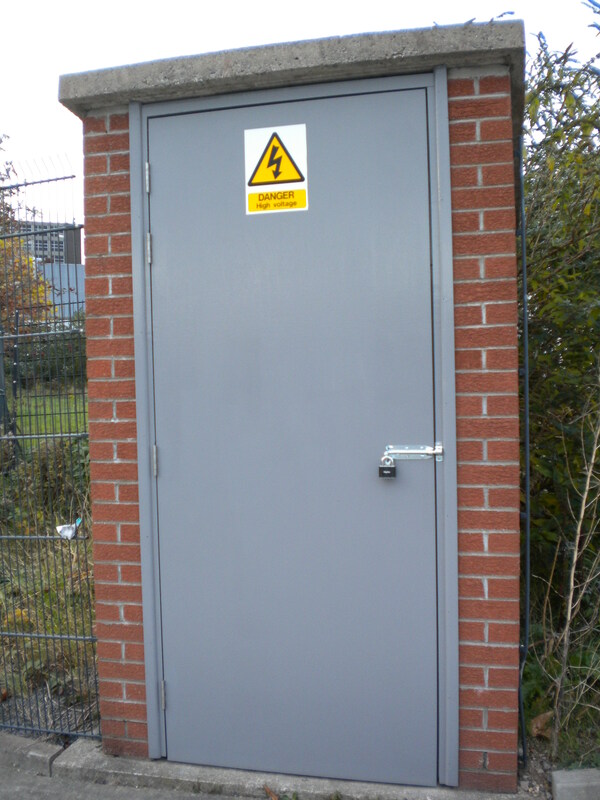 An example of one of our safety doors.